Getting ready for breeding season? Looking to stock up? 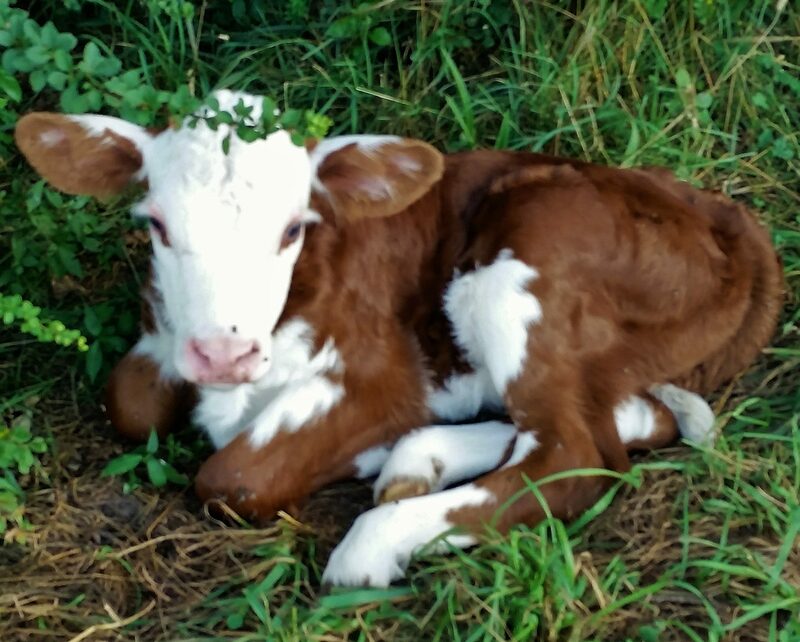 We’ve got several bulls and bull calves you can choose from. We’re featuring a cow-bull calf pair, too. Several are already registered, with the American Hereford Association, where you can find more details on their lineage. To get prices, please call Ken directly at 401-258-4281.